As a beauty and lifestyle blog, we’re asked daily to review one product or another. Considering that we’re a beauty and lifestyle blog, it’s normal. Sadly, not all products make it to our pages. Team TME has to be discerning with what we bring to our readers, otherwise why would you stop by? We take great care with our recommendations for you -- the reader, which leads us to today’s post about Celtic Complexion. 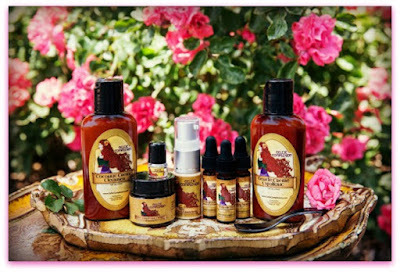 Celtic Complexion is an amazing, luxury skincare brand, designed by Master Holistic Esthetician Jennifer Devlin Waller. Jennifer has suffered from Rosacea since her early 20s and after spending thousands of dollars on products that didn’t help her condition, she set out to create an exquisite and more so, effective line of organic skincare. 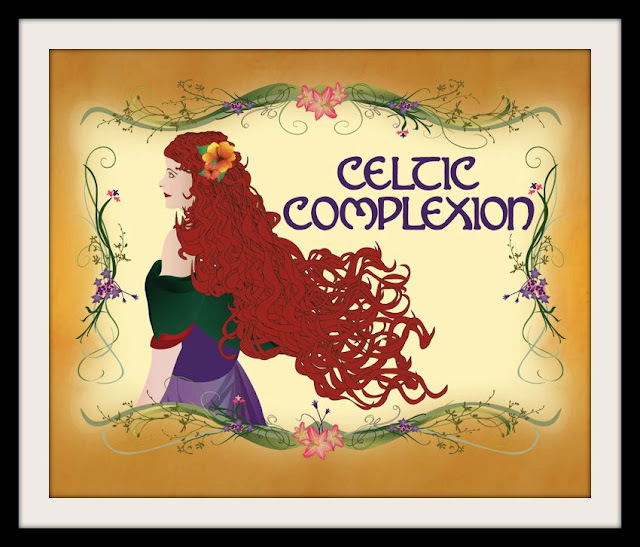 We have to point out that Celtic Complexion isn’t only for those who suffer from skin conditions -- it’s a brand for anyone woman who wants a superior skincare regimen. Celtic Complexion is made from non-GMO ingredients and does not contain parabens, synthetic fragrance, toxic chemical or chemical preservatives and it is cruelty free! We received Celtic Jewel ($295 – 2 oz. ), which is the brand’s most recent launch. Celtic Jewel is created with handpicked and hand-mixed natural ingredients. Formulated with essential oils, vitamins, esters, bio-fermented sea kelp and co-enzyme Q10 -- these are the skin-loving ingredients that deliver visible results. The ingredients inside the jar are amazing, but so too is the jar itself. Celtic Jewel is housed in a double-walled jar with tinted glass to protect the formula, and sealed with a jewel-inspired cap. A petite, gold-toned metal spatula is included for precise application. 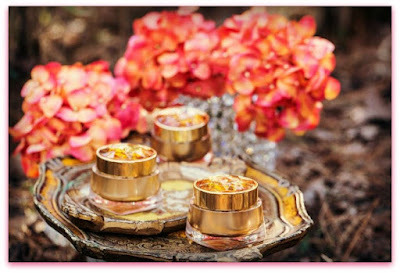 Each crème is accompanied with a Mookaite Jasper crystal, also known as “the fountain of youth” stone. Perhaps you’re not ready to launch straight into Celtic Jewel. So, we recommend starting out with Celtic Complexion Love Your Skin Travel Kit ($79) and Peppermint Lemongrass Lip Balm ($7). Every jar of Celtic Complexion skin care product is hand-blended in micro batches to ensure freshness and the care taken with the process shows, we can’t emphasize this enough! Celtic Complexion Love Your Skin Travel Kit includes the perfect collection of the brand’s products to give a decent feel for the brand. And, upon receiving this kit you’ll know immediately that you’ve just received something amazing. Before you even try the products, there’s a luxurious and slightly whimsical feel to the packaging. TME readers know that everyone in the office is a complete lipstick, lipgloss, lipglaze, lipglass, lip treatment addict. And we’re complete lip product snobs too! 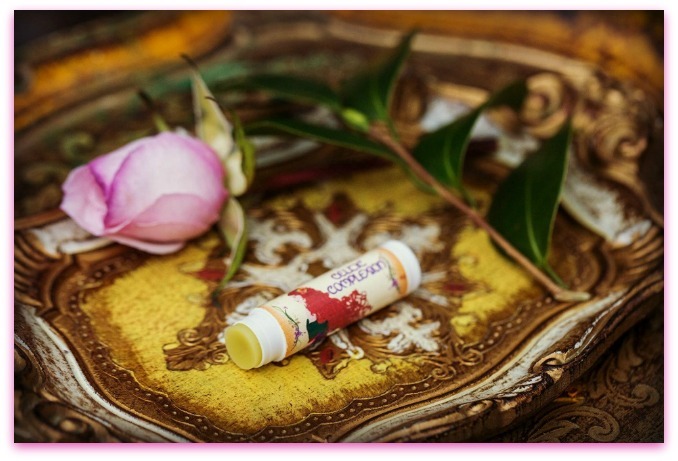 We can’t state enough how completely wonderful Peppermint Lemongrass Lip Balm is. Made from beswax, certified organic hempseed oil, grapeseed oil, cocoa butter, evening primrose oil, calendula oil, rosemary extract, comfrey oil, cupuacu butter, vitamin e,essential oils of peppermint and lemongrass, this $7 lip treatment is a kiss of complete goodness for your lips and as we go into winter, it’s going to become a must-have item in the TME Vault!